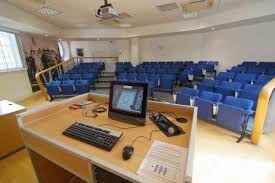 I can't let this week close without reporting what a treat it was to present a paper in the Roger Bannister Audtorium at Imperial College London. Here's the setting (above). The seminar was organized by Susan Burnett at the NIHR Imperial Patient Safety Translational Research Centre. My title was "Being willing to see things clearly: Looking at the essential role of transparency in clinical process improvement." 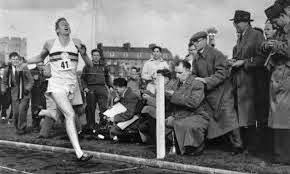 I remember the Roger Bannister mile very well, the face off with John Landy afterwards, and the whole spectacle of crashing through the artificial barrier and its aftermath - what a psychological event! And the book is great. I envy your being there in the hall of the great one!